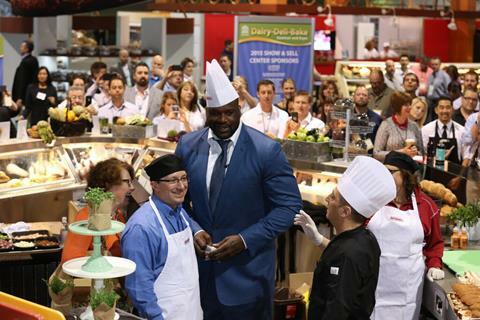 Your Next Event Could Be Shaq-tastic! In search of a BIG and BOLD idea for your next event? Look no further than Shaquille O'Neal. 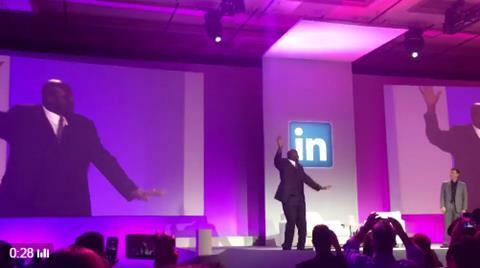 There is a palpable excitement in the room the minute iconic athlete, media personality, and global business leader Shaq hits the stage. He electrifies the room with his larger-than-life personality and has the audience on their feet, laughing, and clapping throughout his talks. 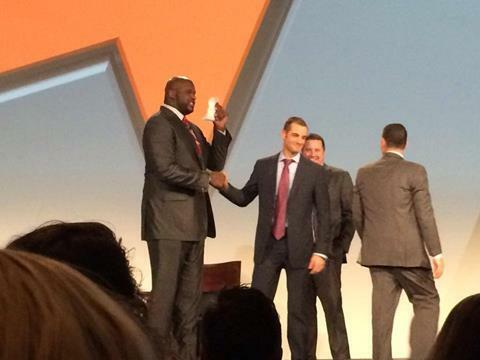 When Shaq is at your event, every seat is filled and your event gets a lot of buzz. 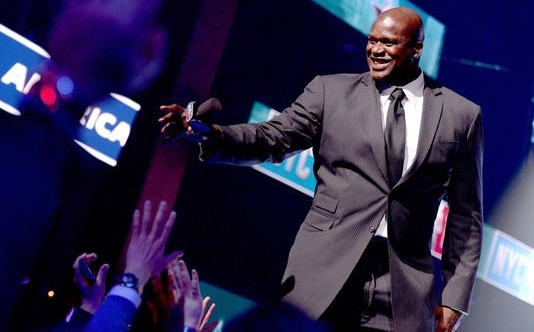 "Shaq was awesome! I have never witnessed someone of his stature be so patient and supportive of his audience! I don’t know how he held up for so long but it sure was appreciated!" 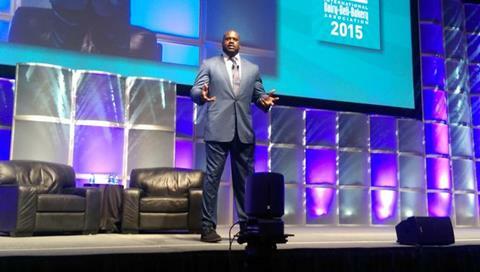 "Shaq was a fun, energetic and motivating speaker that exceeded our expectations. He did an exceptional job at engaging our audience and delivering a message that applied to our business."